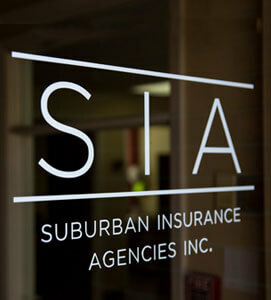 SIA Insurance Group is recognized as a leader in developing and managing innovative and cost-effective employee benefits programs. Our employee benefits team is capable of offering employers products and services with a sharp focus on the crucial elements in order to create a successful benefits program for your business. From wellness and healthcare benefits to risk management and cost-savings needs, we work with all types of businesses to ensure they are secured from financial risk and unacceptable volatility. Whether you are trying to increase employee retention or develop a cost-effective benefits program, our team of experienced, knowledgeable employee benefits consultants can help you achieve your goals. After our team has designed your employee benefits program, we facilitate an organization-wide implementation of the program and assist you in communicating the benefits to your employees. We organize employee meetings, develop custom employee communication materials, and carry out on-site enrollment assistance to roll out the program in an effective and efficient manner. We will also help in reviewing all applications before they are submitted to your insurance carrier. If you are seeking a proactive approach to insurance that is cost-effective for your employee benefits, please call us today at (630) 325-4000 to set up a time to analyze the available options.